Machine Mastery ft. Janome MC15000! Educator Barbara Fontenot will help you to explore all the functions of your machine through monthly gatherings. In her lecture-demo style classes, you'll find out just how much your machine can do-- and learn to master techniques that will make your talents shine. Put your new skills to work during her workshops and any of our classes all year long. Guest instructors will highlight different aspects of your machine and push you to learn everything you can. From quilting and embroidery to garment design and costume finishes, take your craft to the next level! This class is FREE to you! All you have to do is let us know that you'll be attending. Give us a call and let us know you'll be here! 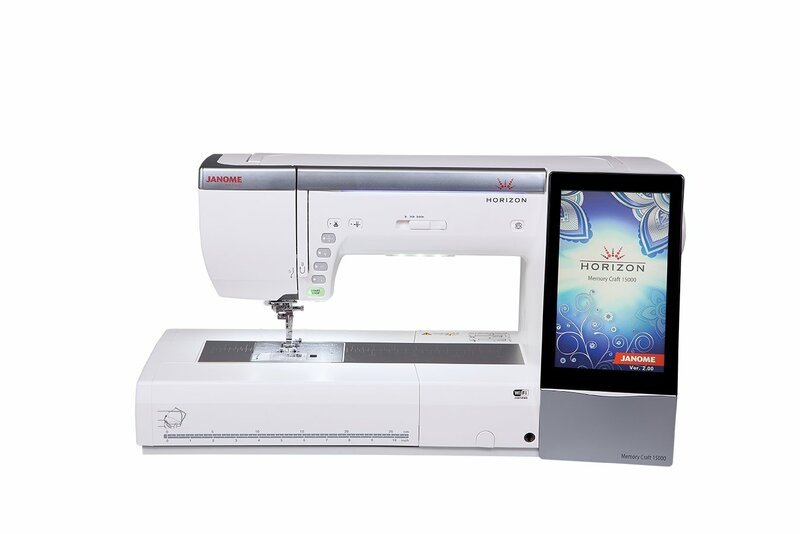 *This class is only available to those who have purchased the MC15000 with us here at A&A Sewing Center.